Mascara has the shortest shelf life of beauty products so it makes sense to save your money for a better beauty investment. 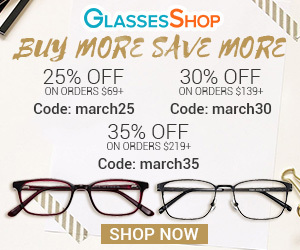 With so many amazing formulas and wands, you're sure to find favorite mascara that won't break the bank every time you need to buy a new one. 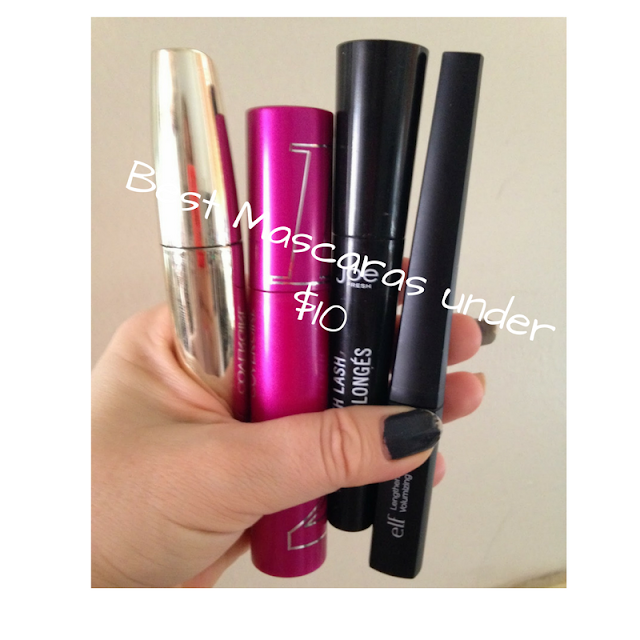 Here are some of my favorite mascaras that are under $10. The asymmetrical brush lets you get more mascara on your end lashes, giving you a very voluminous look. 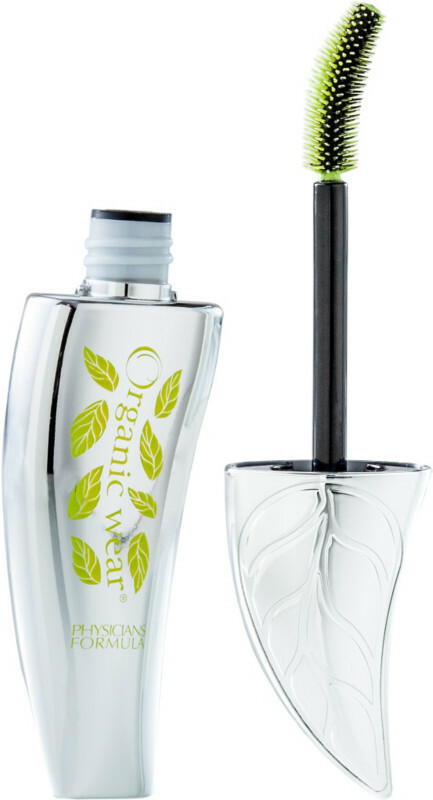 Instantly creates volumized lashes at the roots and stretching lashes outward to give that winged look. 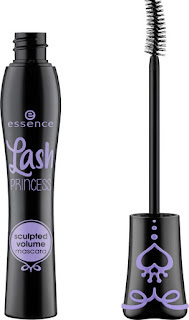 This mascara has a smooth texture and the clump-free voluminous wand gives you amazing lashes. 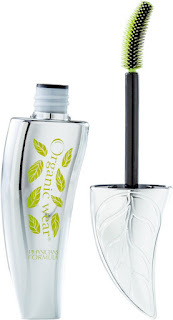 Nourishing orange water, aloe and cucumber extract help to condition the lashes. Soft spiral bristle brush holds maximum formula for a dramatic length, catching every lash for a full fringe effect. 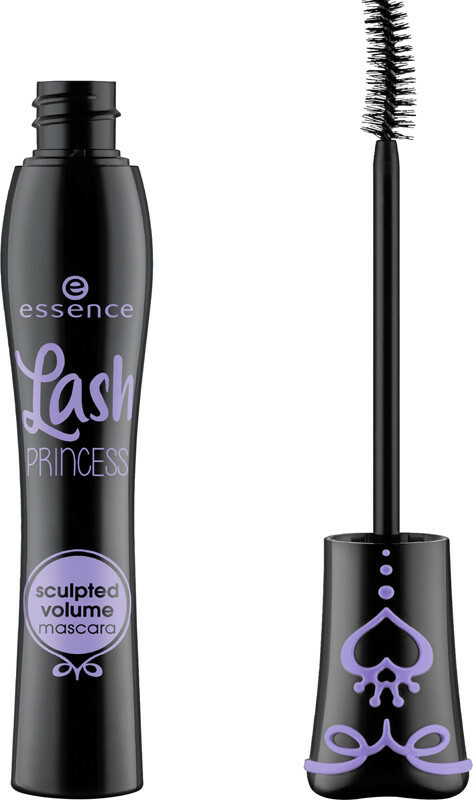 It has a smooth glide formula and it leaves lashes feathery soft to the touch. An oldie but a goodie - This mascara was the first patented fanning brush with 10 layers of bristles to reveal a full flourish of lashes. Liquid Ink formula coats from all sides for a full fan effect. The special shaped sculpting brush, helps to easily build up volume and bring out your most stunning and individual lash look. It has a creamy texture and with the deep black shade, you can create the lash style you love -dramatic volume to fanned out and defined. This mascara wand is a brush and comb all in one. 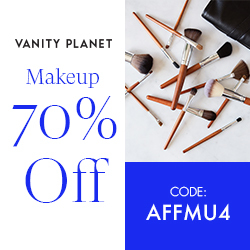 It reaches even the tiniest corner lashes for a full, voluminous look. Dark, defined lashes that last all day! This one has been out for a while but it’s still one of my favorites. This mascara’s fluffy brush reaches from outer lash to inner lash, from root to tip. It builds full, soft, thick lashes that are touchably soft. I could have added more because there are so many! Which is your favorite mascara under $10?